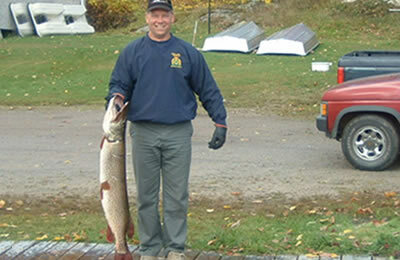 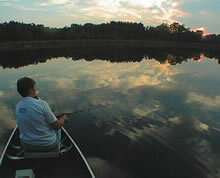 In an area known for its excellent fishing and canoeing opportunities, it is not surprising that many canoeists do some fishing along the way. 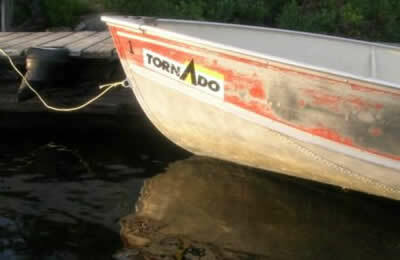 In co-operation with Rainbow Airways, Tornado’s offers a unique canoeing adventure from Smoky Lake Lodge to Island Lake Lodge (or in reverse). 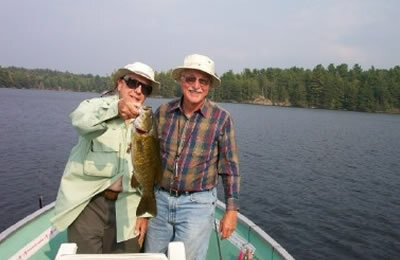 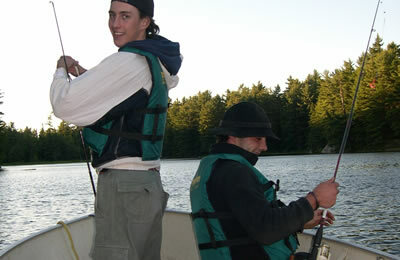 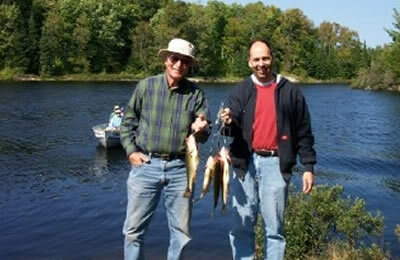 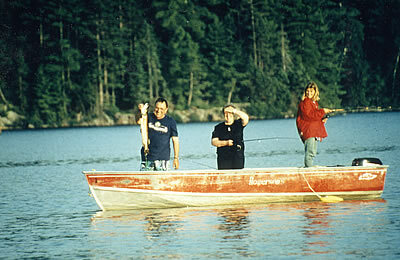 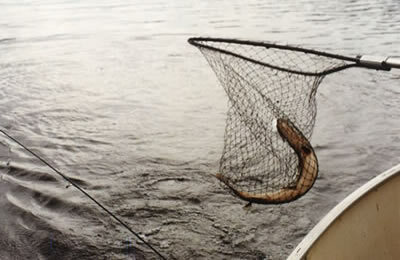 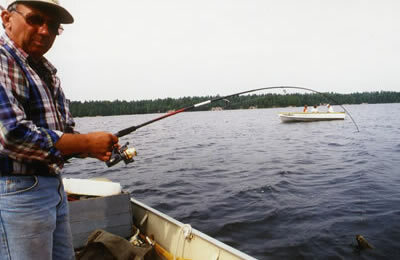 En route, an overnight stay at John Lake provides an opportunity to do some fishing and exploring. 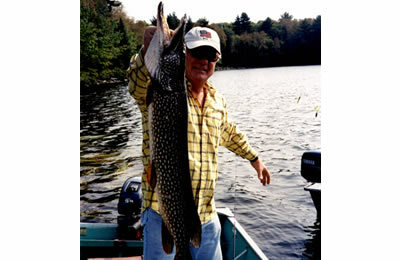 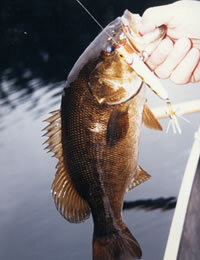 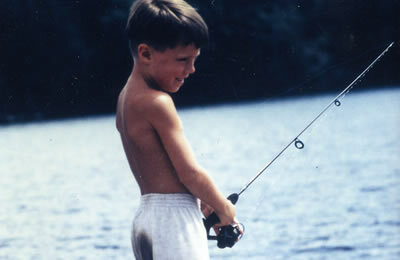 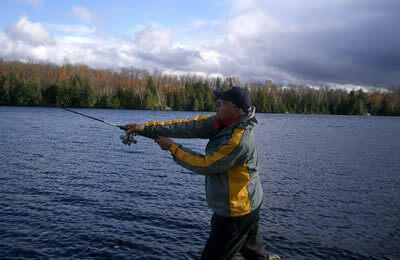 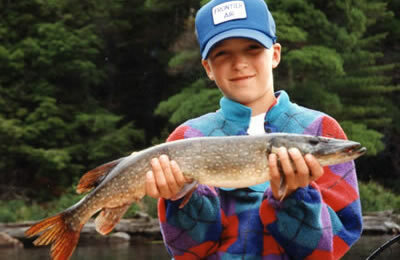 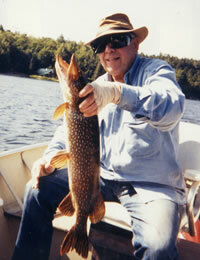 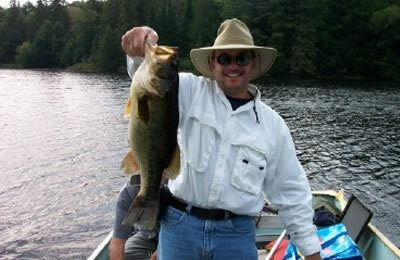 The route is neither long nor arduous, so plenty of time can be devoted to seldom-fished lakes along the way. 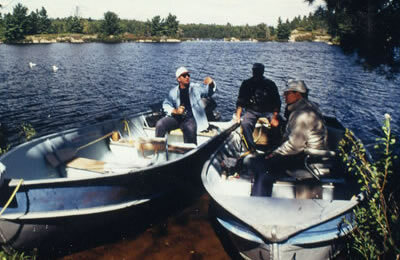 At either end of the canoe trip, a welcoming lodge, a more civilized existence, a shower and a home-cooked meal can be enjoyed before and after the canoe trip itself.